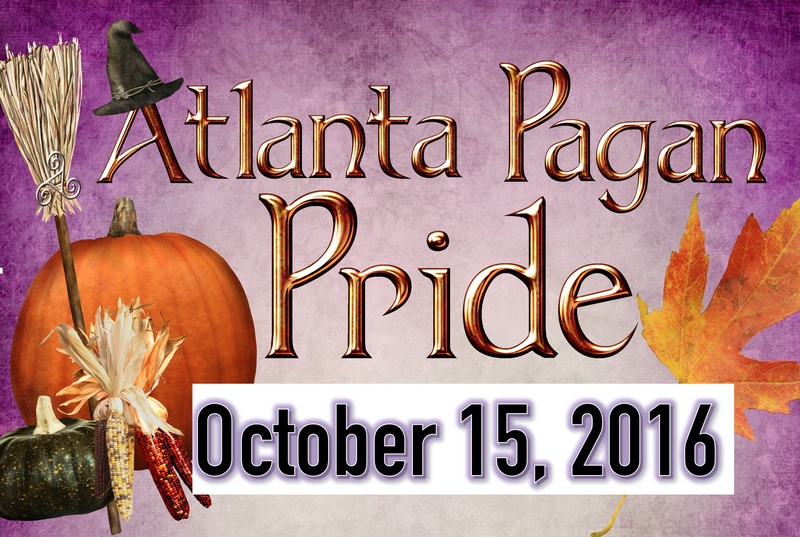 I am happy to announce that we officially have a date for Atlanta Pagan Pride Day 2016! Saturday October 15, 2016 at the Atlanta Friends Meeting. I hope to see you there! More details will be forthcoming as soon as they are available, including vending registration and class proposal information. I appreciate your patients with this. This year I ran into some pretty significant hiccups and challenges, both in planing the event details in the personal arena. Since I ran into some snags with the planning, I was not able to utilize time this spring, which I had reserved for planning and getting info together to share with the public. Because of that, and because this is one of my busiest times at work I do not have all of the updates and registration forms ready to go out by email or up on the website. Since most of the inquiries I have had are about vending, because that does require advanced planning, here is the information which I have: I plan to get the vending applications up in about one month (End of May, beginning of June). For planning purposes, please know that I plan to keep the registration details, price etc., the same as for last year’s event. As soon as the information is together, I will be sending out email notifications to all of the vendors from last year with a quick link to go straight to the registration page, and then will be posting an application publicly to the website and facebook shortly after that time.